Santa will definitely apply the brakes when he sees this cheery sign. 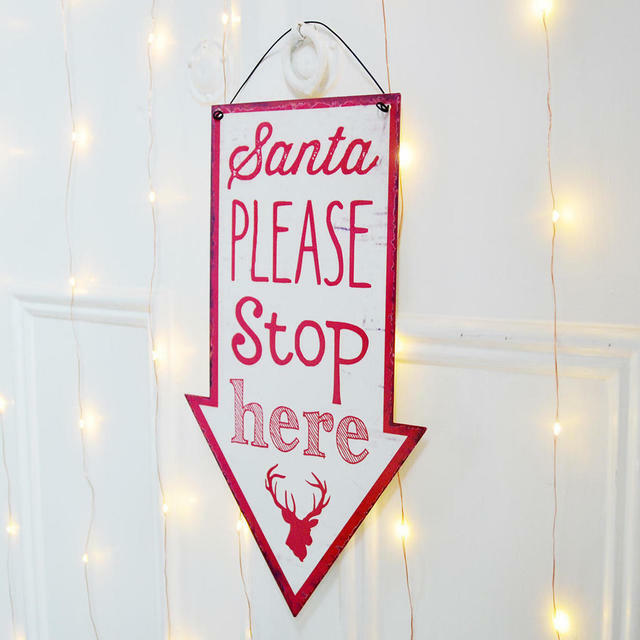 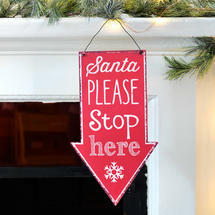 A Vintage styled metal hanging "Santa Stop" sign. 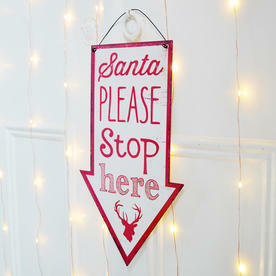 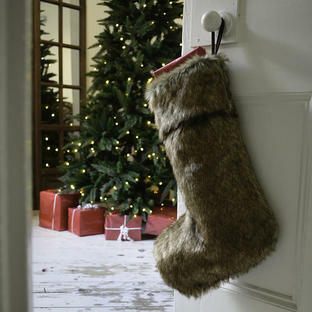 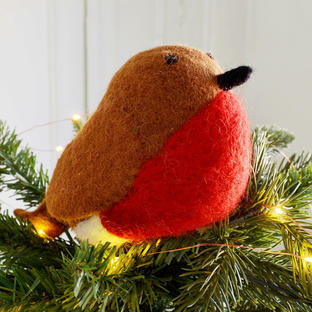 A must for big or small, hang on a door handle just so Santa knows that you are waiting.